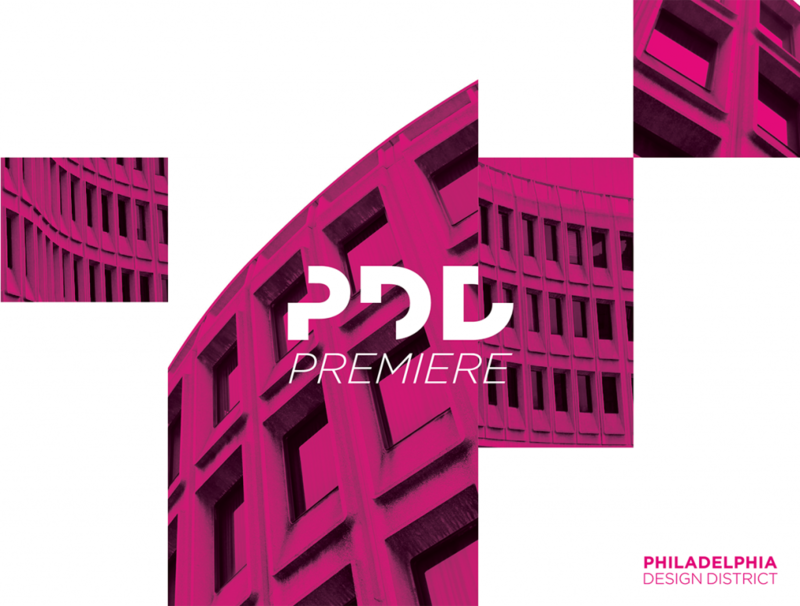 The Philadelphia Design District will be celebrating its Premiere launch event from April 14th – 28th, 2018. 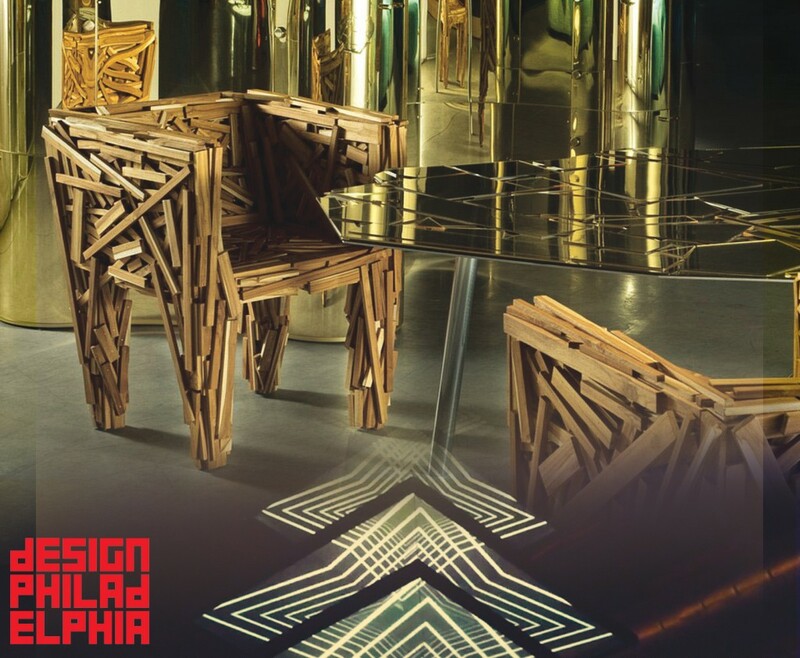 This showcase will feature designers, artists and world-renowned brands, celebrating Philadelphia as the newest urban design destination. Join us at the Bridge Building in Old City for talks and the open exhibit. One of the greatest designers of the 20th century, Ettore Sottsass influenced the world with his radical colors and forms. 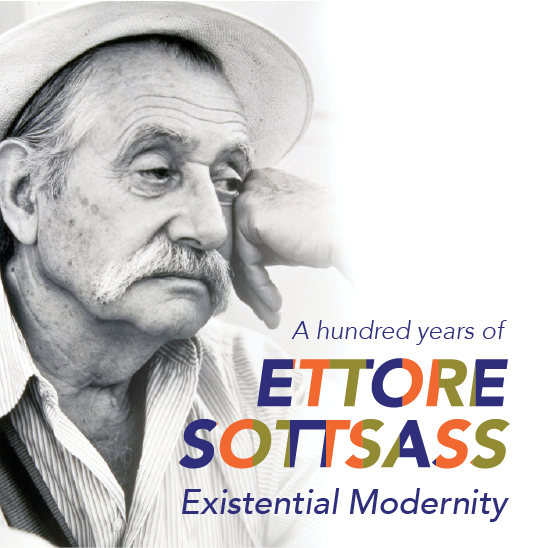 Animated by the search for existential modernity, Sottsass desired to transform not only “style”, but people’s “lifestyle” as well. Minima celebrates the 100th anniversary of Sottsass’ birthday with his pieces from the renowned Italian ceramics company, Bitossi. The new showroom is open! 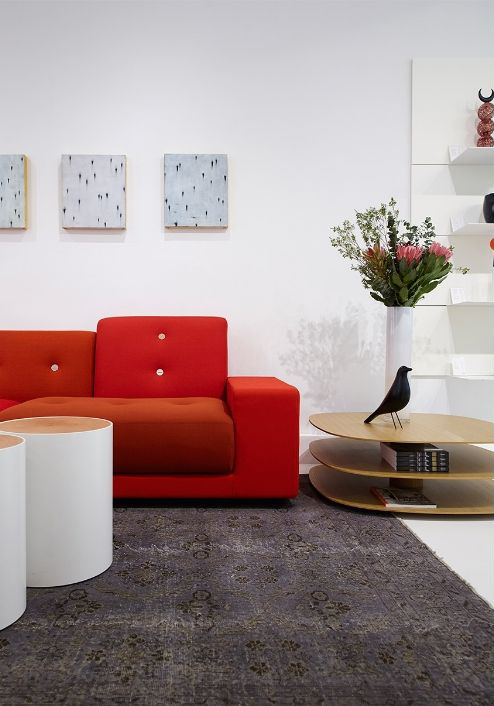 Located just across the street from our original showroom–which is still open too by the way–the new space focuses on Italian design with an emphasis on texture, material, and color. The additional square footage includes exciting new features like a bedroom with floating desk, a walk-in closet, and bookcases that act as interior half-height walls. Two absolutely stunning new pieces currently on display include a colored, floating glass chandelier from Vancouver-based Bocci and a special limited edition glossy rosewood table called Synapsis from Italian luxury design house Porro. Visit us soon! 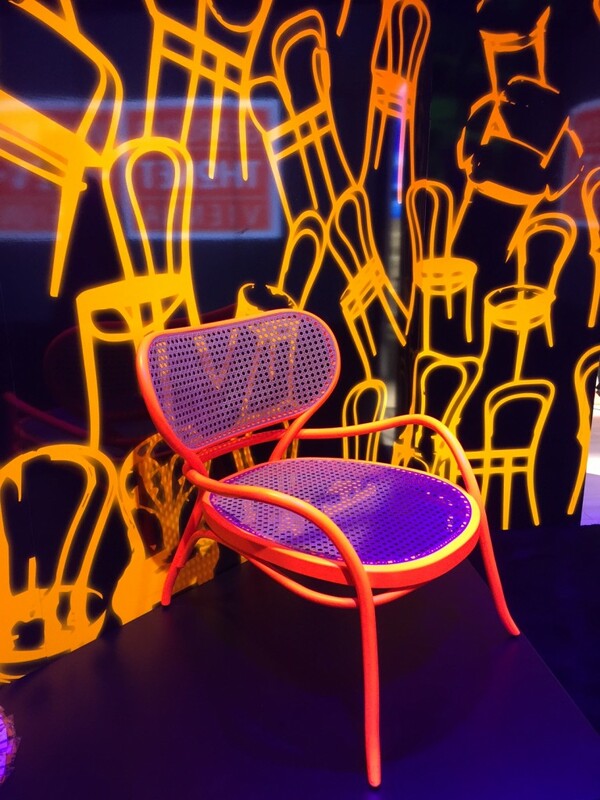 Last week, Minima’s founders attended Milan Design Week. 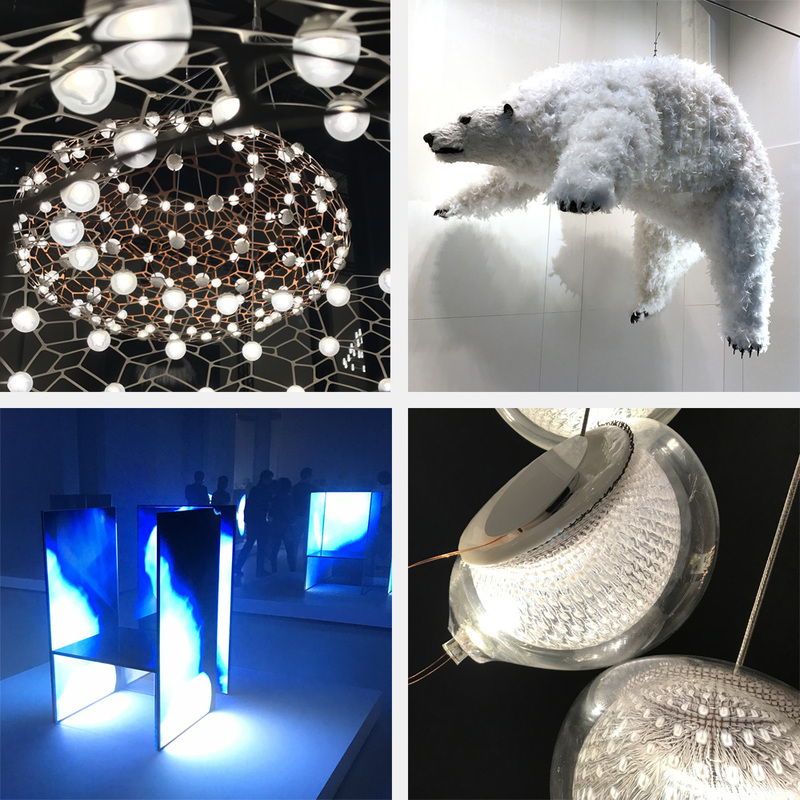 Among the sights they saw were Edra’s new Pack Sofa inspired by polar bears, Bocci glass lighting, the Sense of the Future exhibit from Tokujin Yoshioka and LG, and Moooi’s extraordinary LED chandeliers. Stay tuned for our newsletter with a more in-depth review of Milan! 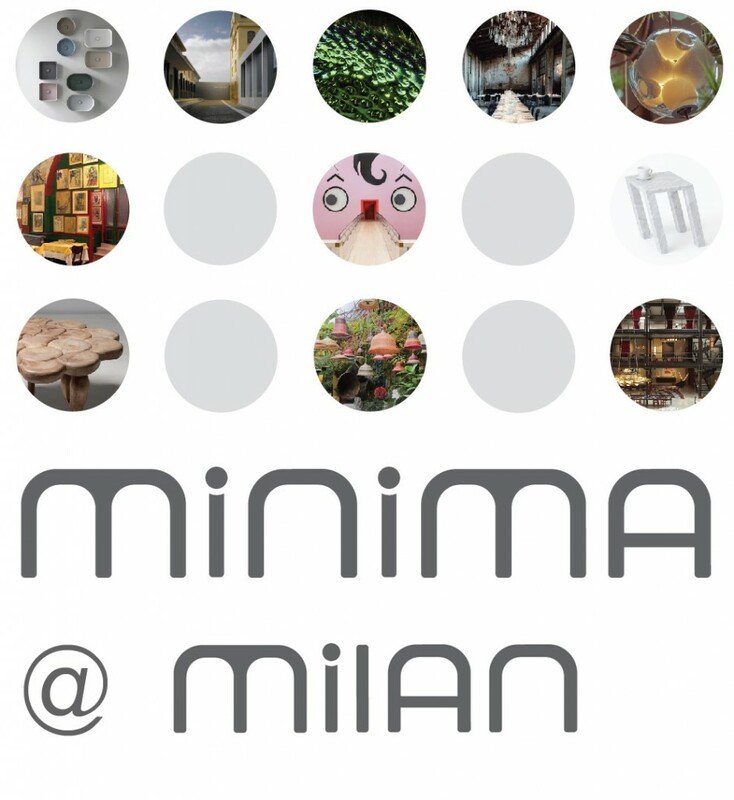 Minima is off in Italy for Milan Design Week, the largest design event in the world. Don’t worry, our Old City showroom will still be open while our founders explore the latest that the world’s top designers and manufacturers have to offer. Check out our Instagram for a glimpse of Milan! 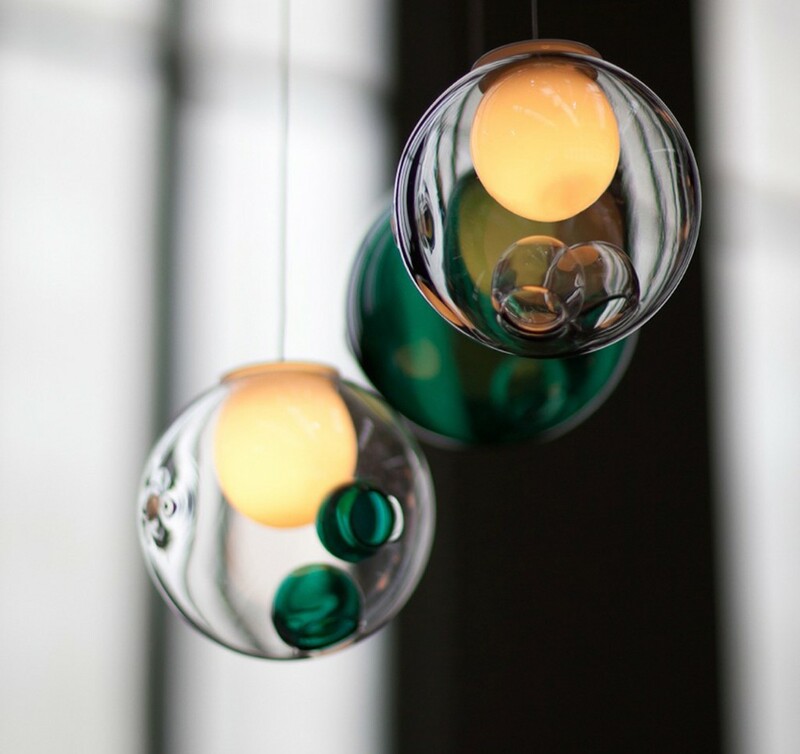 We just installed a brand new blown glass chandelier from Bocci. Utilizing vacuum pressure and super-hot glass, hot patches of glass become scenes of controlled implosion. The result is a stunning, and wholly unique, distorted sphere with an interior landscape of satellite shapes. New from Walter Knoll, the Oki Table showcases the natural beauty of marble juxtaposed with thin “planes” of white space formed by the base. Marble stands for strength and stability like hardly any other material. The Oki Table brings this beauty created by elemental forces into the home. Large slabs of natural stone seem to float over the delicate framework. The organic markings criss-cross the table top. Like branches, flowing and effective. An abstract painting of white strands, a still sculpture – reserved, elegant and powerful at the same time. A real treasure: the variant made of crystalline, white onyx marble. Every table is unique. 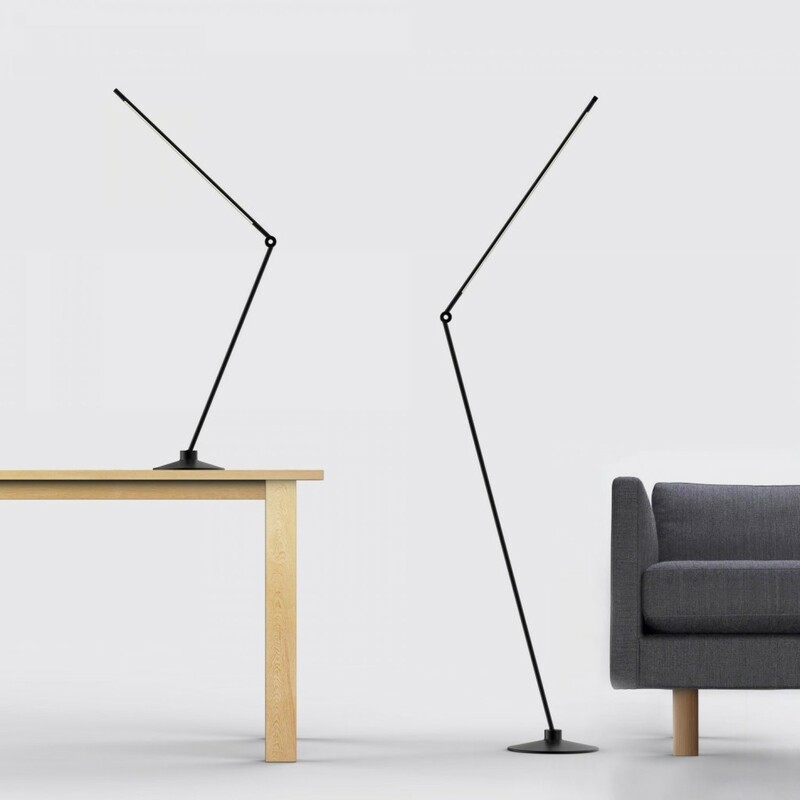 Light up your space with THIN, an innovative task light designed to work anywhere. The slim profile, hefty base, and unique hinge allow THIN to bathe your space with light at any angle. 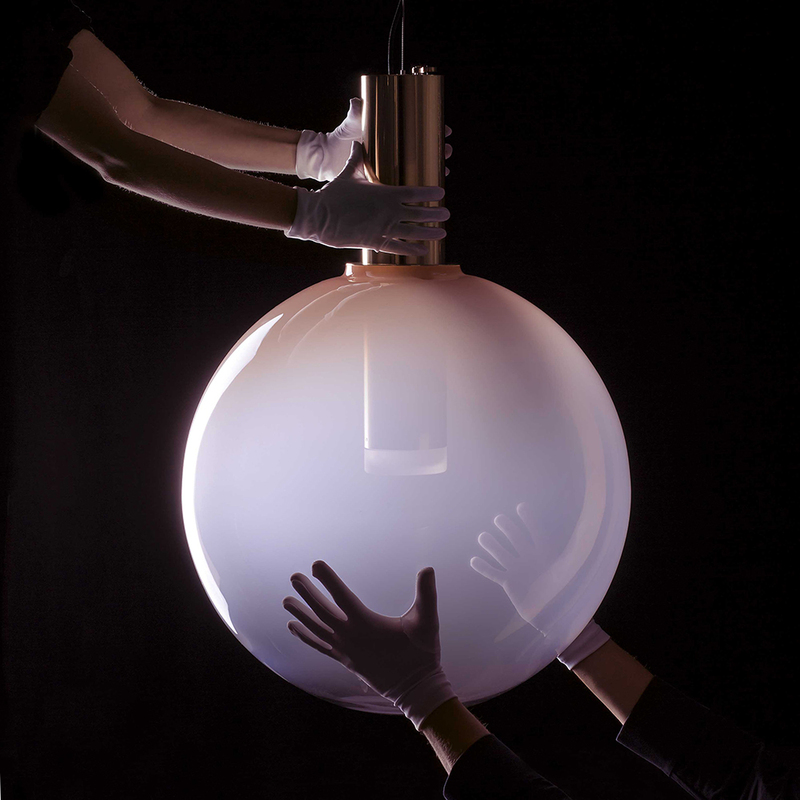 THIN accommodates different settings with its versatile design and LED bulb. The proprietary dimmer allows for fine tuning to achieve the perfect light output for your mood. 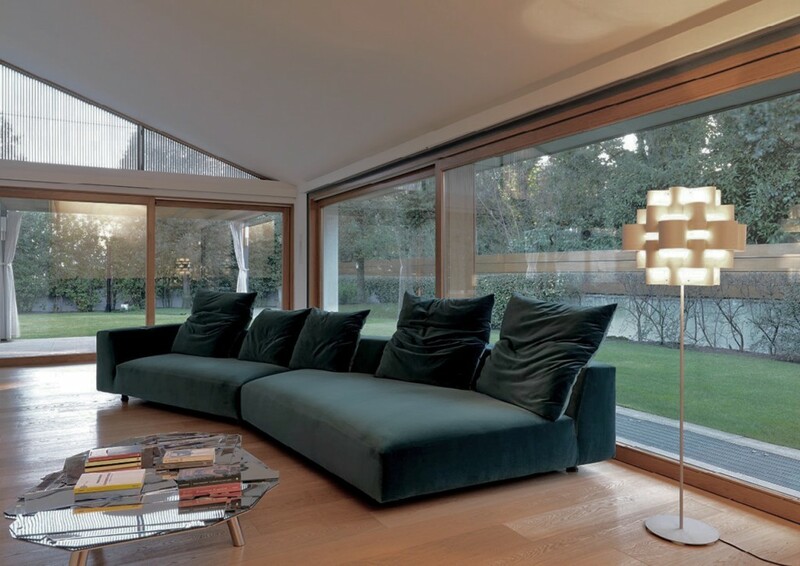 The ball joint base allows the lamp’s arm a range of angles and to swivel a full 360 degrees. The flexibility and options of THIN make it a suitable light of both home and work environments. As part of DesignPhiladelphia, we held an exhibit in collaboration with Klip Collective at the Arch Street Meetinghouse. 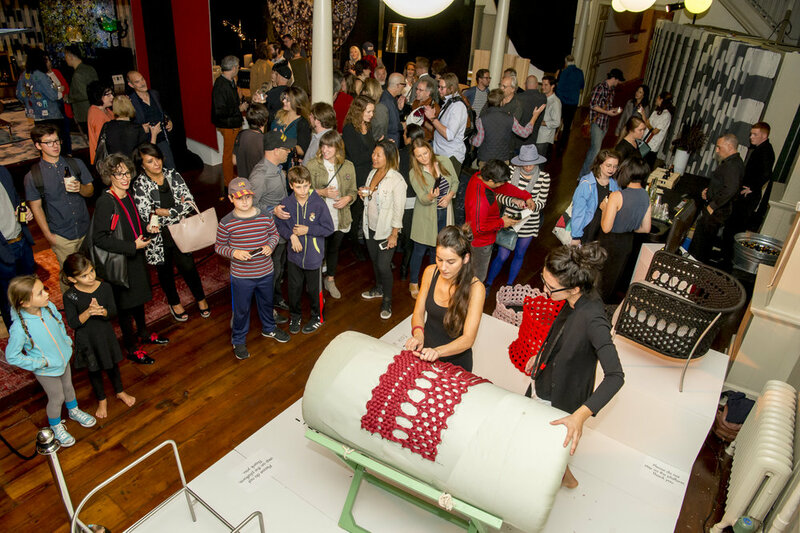 The New Inside World: Light & Form exhibit showed many new products from our partners such as Moooi and Moooi Carpets, Porro, Living Divani, and Vitra. Studio UNPIZZO came all the way from Italy to demonstrate their special hand-weaving techniques with the Tombolo chair. The chairs can be seen in the showroom window. Jason Ross’s accessories are like no other you’ve ever experienced, a mix of antiquity and a rough-hewn sophistication. With the formal label Artemas Quibble and the Creatures of Mme du Barry, every leather piece is handcrafted and embellished with silver, brass and antique objects, making each piece distinctively unique. 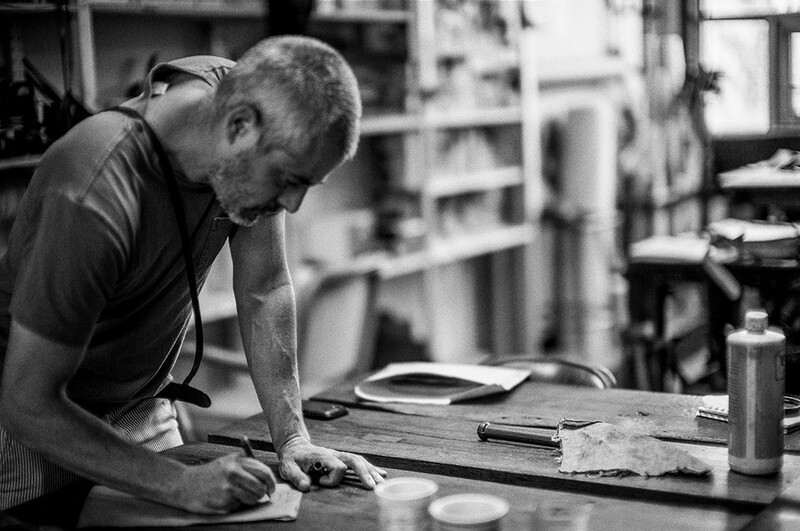 Ross’s work of hand-made artistry resonates with the soulful history of the reclaimed elements. 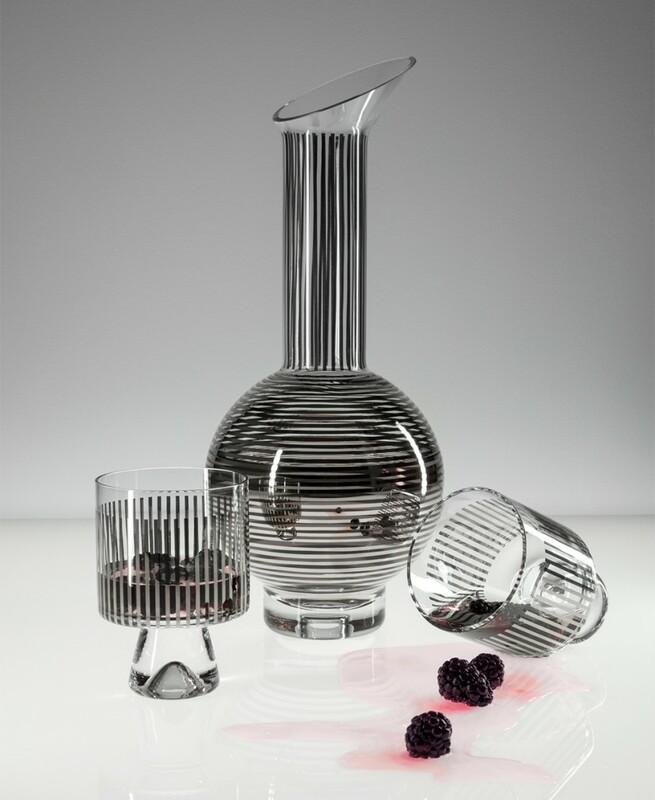 His newest collection can be found at our showroom. The Freeman seating system combines beautiful Italian tailoring with flexible modularity, resulting in a dynamic collection capable of adapting to various spaces. It takes center stage in any living environment, becoming the centerpiece for family life, entertaining guests, and relaxing leisure time. Freeman presents an elegant, yet informal composure. The mix of materials, precise upholstery, and ability to incorporate various additional elements sets Freeman at the forefront of the interior landscape. GTV, also known as Gebruder Thonet Vienna, is the original bent wood and cane chair company. No longer located in Vienna, the operations are now based across the border in Turin, Italy. While still producing the classics, GTV is bringing bent wood and cane into the contemporary landscape by working with such celebrated designers as Gam Fratesi, Nendo, Martino Gamper, and Vico Magistretti just to name a few. The Targa collection, shown above, is a wonderful example of this innovative use of classic materials by visionary designers. The Absolu sofa is in the showroom. It features intelligent cushions that can be formed to fit you. They retain their shape until you change them again. This innovative technology is a watershed in cushion design, making comfort personal, intimate, and flexible. Visit us and experience it for yourself. Minima is proud to present Living Divani’s latest additions to its 2016 Outdoor Collection, featuring new products and classic reinterpretations, that provide a sophisticated and relaxed elegance. 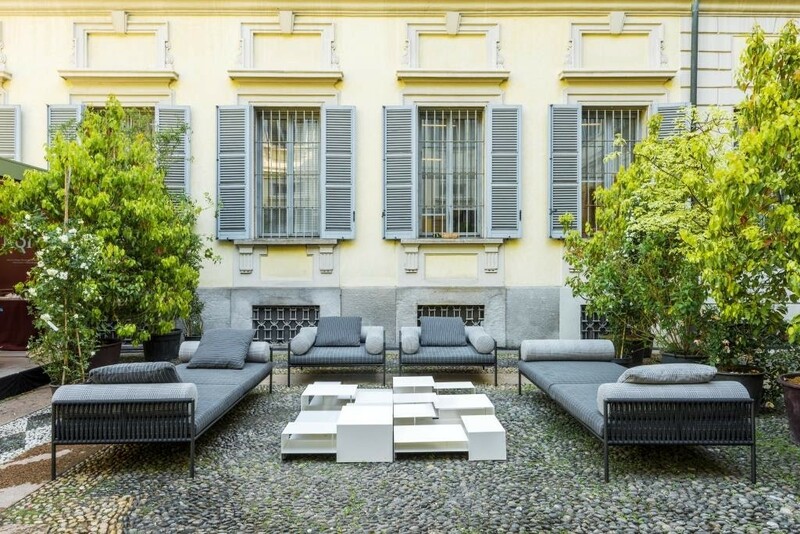 Living Divani’s Outdoor Collection Novelties include designs by David Lopez Quincoces, UNpizzo and Massimo Mariani. Agra, by Quincoces, displays subtle lines, perfect proportions with neoclassic elegance and an oriental appeal. Tombolo, by UNpizzo, emanates elegant femininity from its carefully embroidered details, giving it a chic, refined touch. 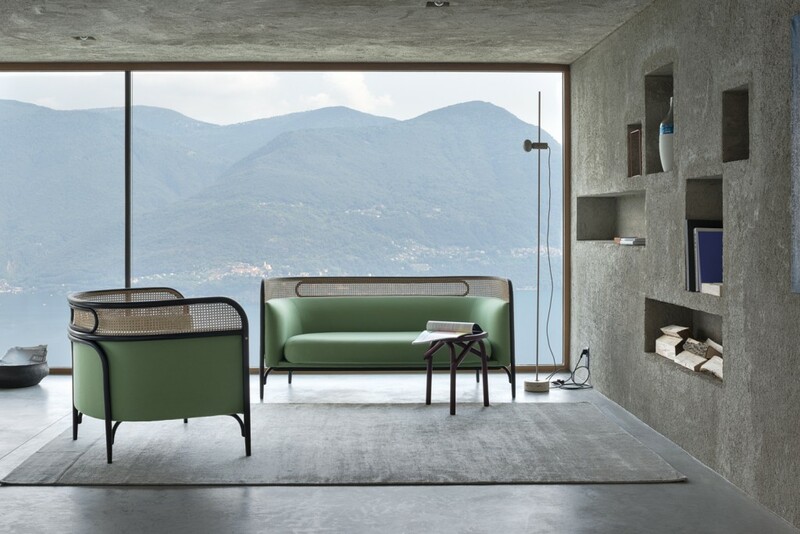 Notes, by Mariani, combines the simplicity of cement, wood or glass with a rigid metallic structure. To see more of Living Divani’s 2016 Outdoor Collection, visit the Outdoor section on our website. Just a few weeks ago we visited Milan to attend the most important design event of the year: Salone del Mobile. 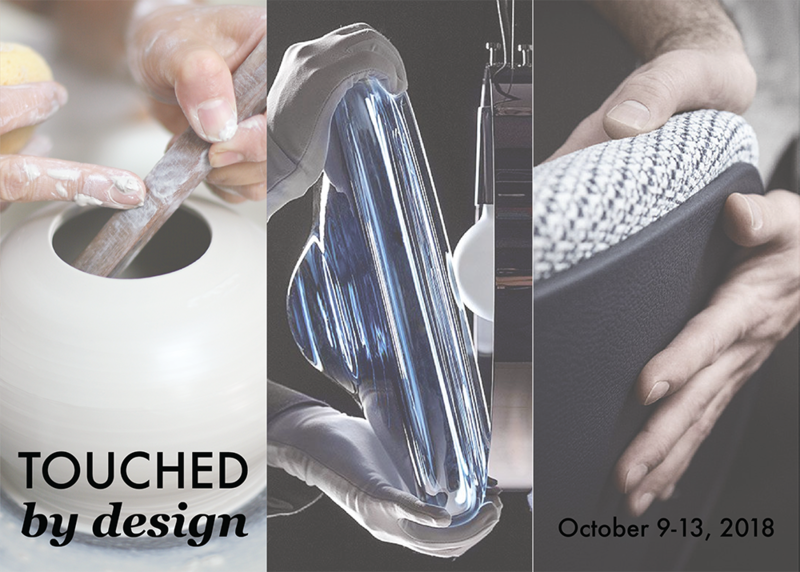 We had a wonderful time, catching up with old friends, and of course seeing the newest designs from the best brands in the world. Check out our Instagram to see more great photos from Salone del Mobile. Ciao! The photoshoot for the new pieces by Luca Nichetto was held at a very special location, Casa da Escrita in Coimbra, Portugal. 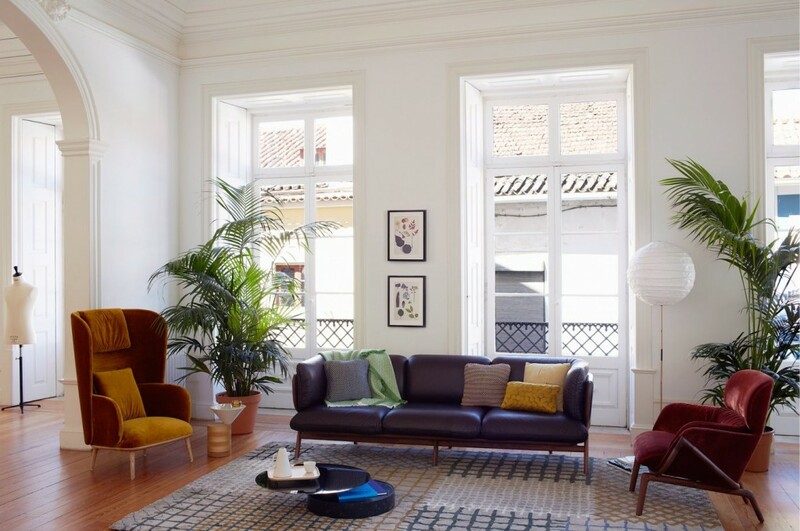 Formerly known as Casa do Arco, the residence of the late poet João Cochofel, Casa da Escrita was refurbished in 2010 by architect João Mendes Ribeiro, and repurposed as a space for writing events and a temporary residence for practicing writers. The refurbishment was sensitive to the historic features of the building, preserving elements such as decorative ceilings and corniced walls, while simplifying the living spaces, adding flexibility, and bringing a warm, functional modernity. 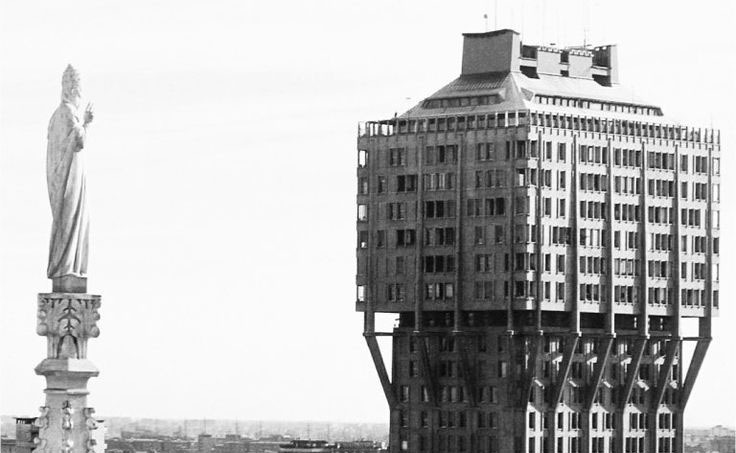 Built in 1958, the Velasca Tower was part of the first generation of modern Italian buildings. Inspired by medieval fortresses, it holds a special place in the Milan skyline representing a bridge from old to new, and is easily identified by its geometric shape. 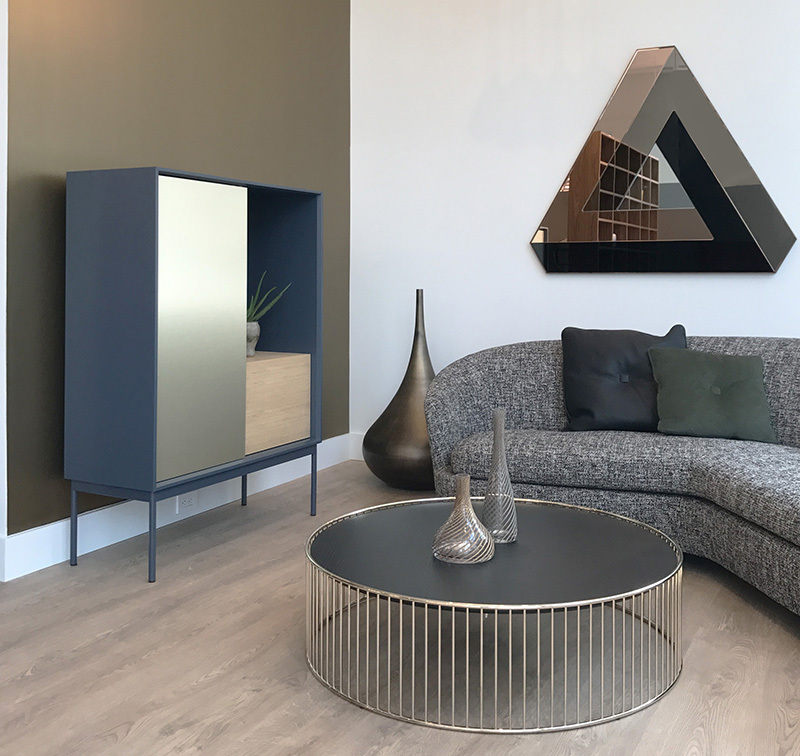 Living Divani just opened a showroom on the ground floor of the Velasca Tower, and created an exclusive event space in the tower’s penthouse. 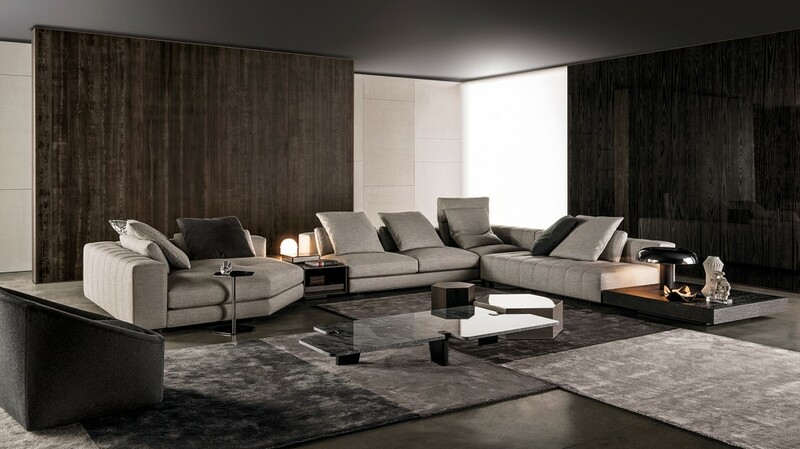 Designed by the celebrated Piero Lissoni, there are 4 distinct settings that create a dream home-like atmosphere. The result is a sophisticated refuge where the tensions of the city are absorbed providing unexpected moments of relaxation. The site should such where you can easily register yourself as it important for every player to have an account and then choose the manure of playing the game. You must check that the site commands no deposit for casino bonus to start up with the game.